Multi-Platinum singer/songwriter Kip Moore debuted his latest release ROOM TO SPARE: THE ACOUSTIC SESSIONS EP at #1 on the ARIA Country Album Chart. It debuted Top 20 in the ARIA main album chart landing at #18. 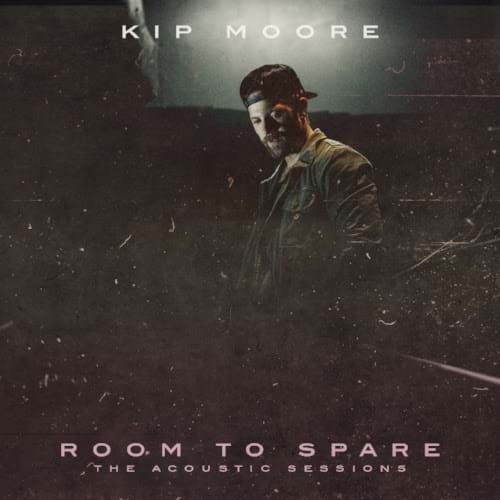 ROOM TO SPARE: THE ACOUSTIC SESSIONS showcases Moore’s signature sound in a stripped-down setting, as his gritty vocals resonate through each track. The collection opens with an acoustic spin on fan-favorite and live-show staple “Plead The Fifth,” and keeps the momentum going with the hook-driven “Tennessee Boy.” The longing and reflective “It Ain’t California,” offers another stand-out moment and also sees Moore collaborate with upcoming tour mate Charlie Worsham, who has co-writer and studio credits throughout the release.